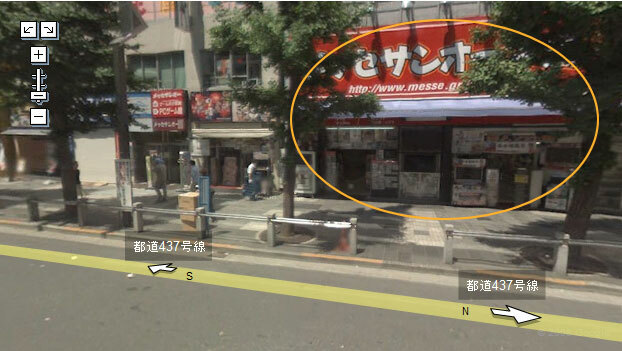 I’m surprised more sites aren’t talking about this since it was talked about on Japan Probe. 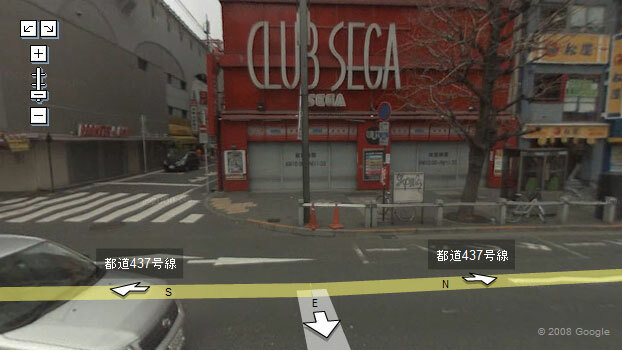 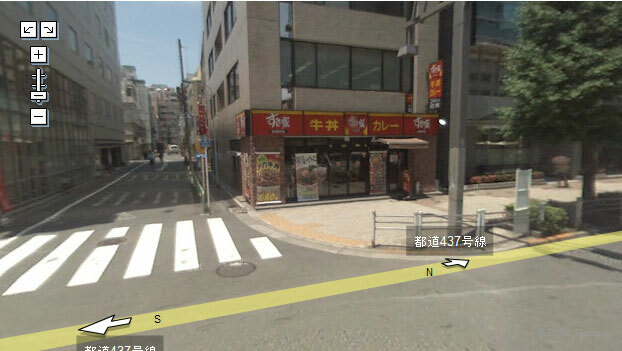 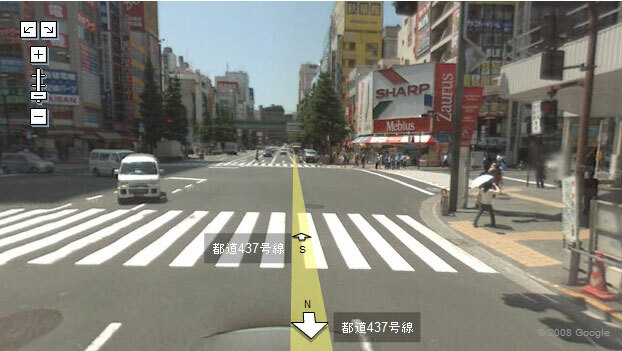 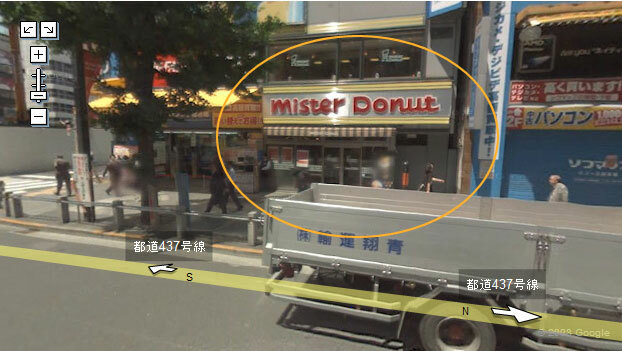 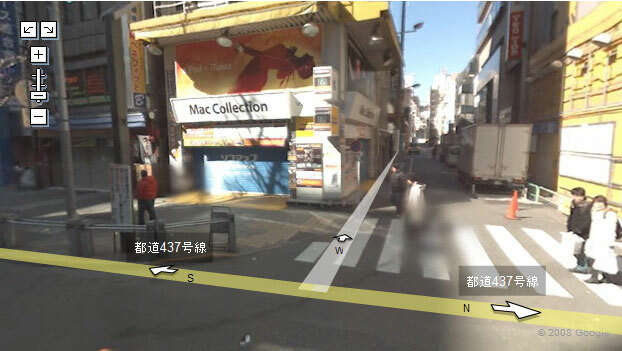 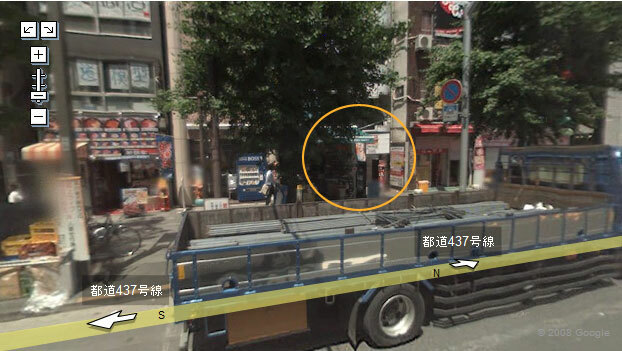 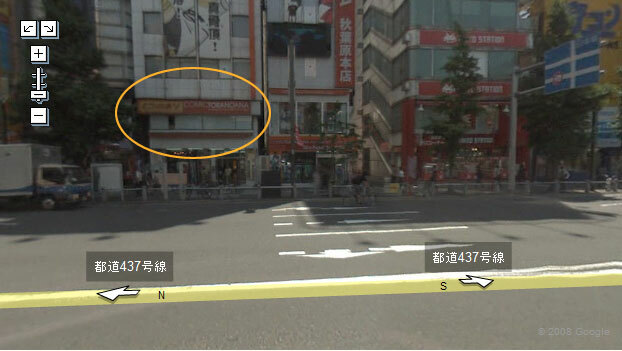 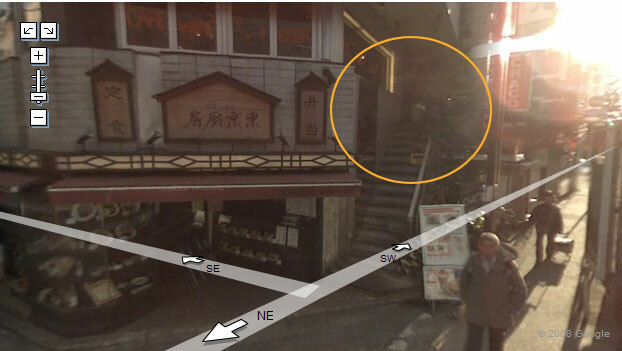 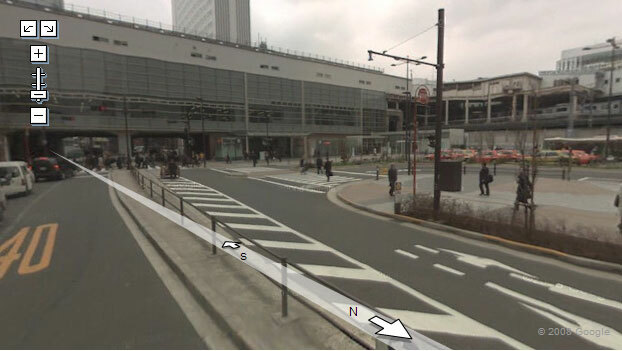 Google’s street view is now available for Tokyo!. 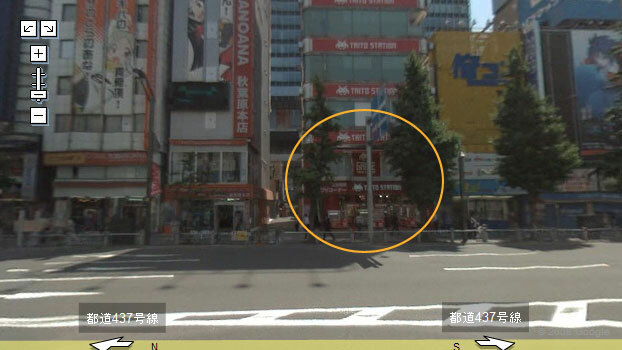 I almost instantly started to search around Akihabara to see what I could find. 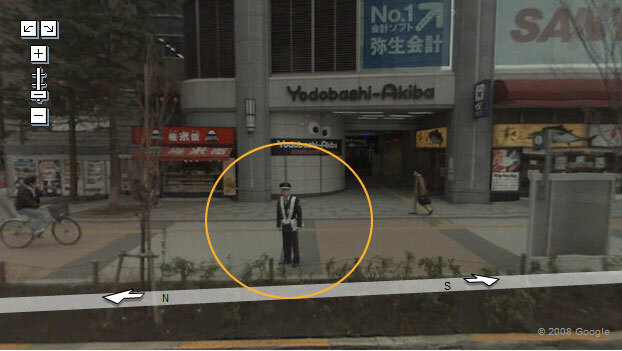 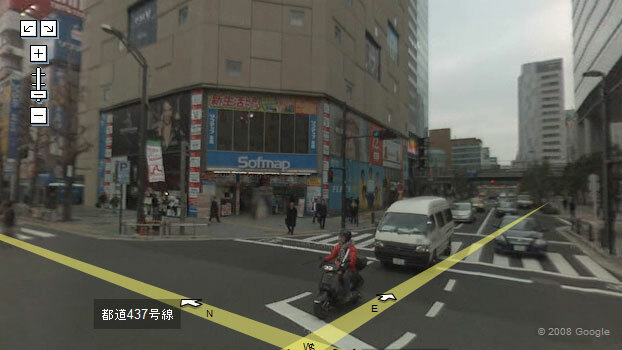 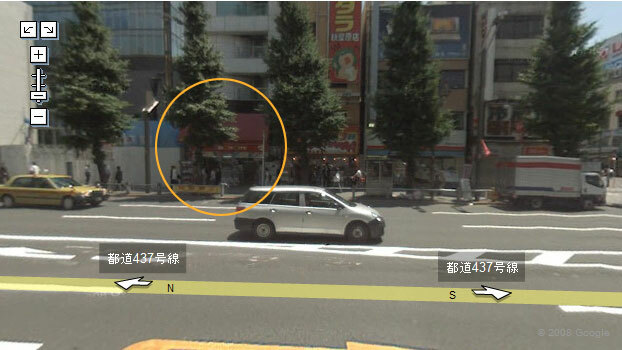 It seems the Google street view car cruised around Tokyo during the mornings to avoid traffic. 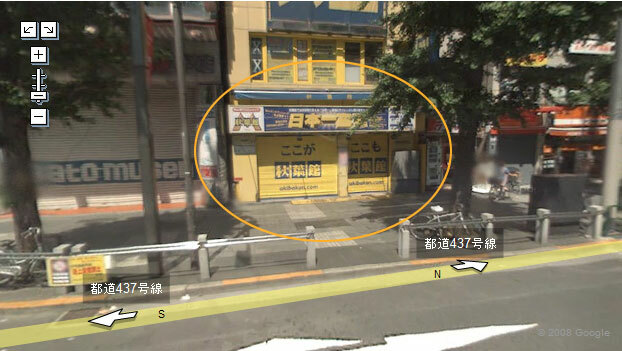 Sadly, many of the shops that it caught are still closed. 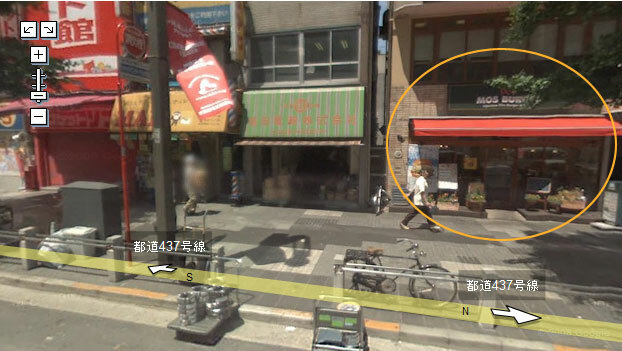 However, here’s a random virtual tour around shops and places that I recognized. 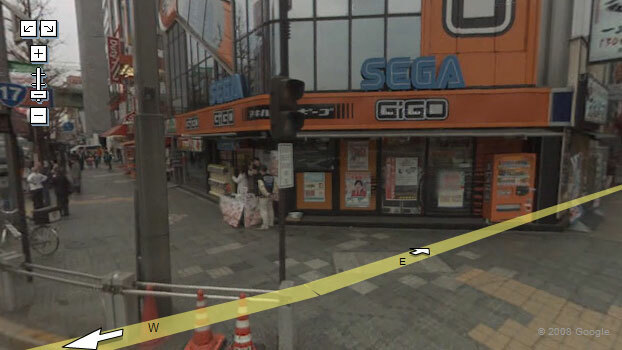 Now, at some time or another in Akiba, after a long day of searching for rare figures, and other otaku goodness, you’re going to need a quick pick me up. 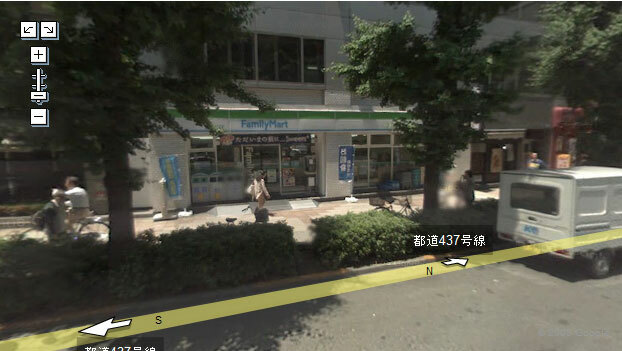 Assuming all the maid cafes have closed, a quick stop into this pharmacy might be what you need.